The ProudPolitics team traveled to Washington D.C. today for a 4-day trip to engage with significant LGBT stakeholders. 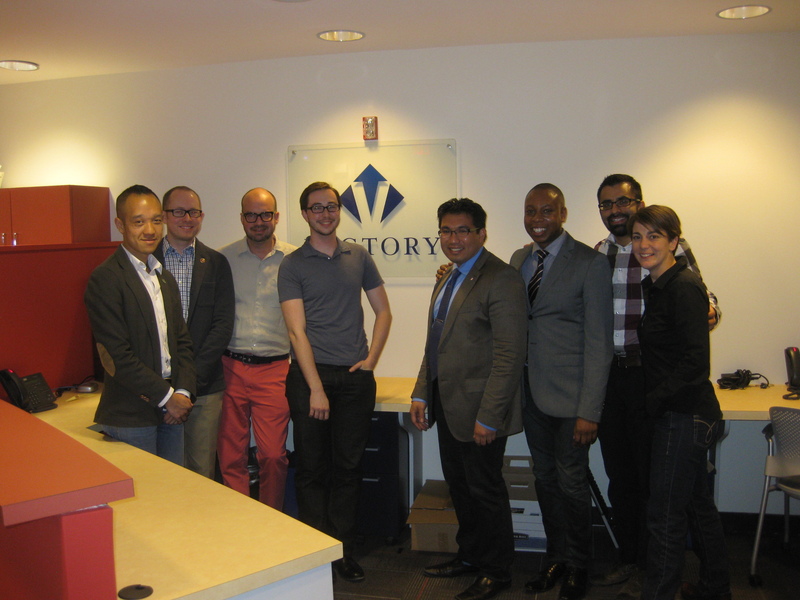 Today, we had the fortunate opportunity to meet with the team at the Victory Fund (www.victoryfund.org). We were able to gather lots of best practices and programming ideas that we can apply to our initiative. The Victory Fund, as a strategic ally and friend, will be an invaluable resource moving forward.